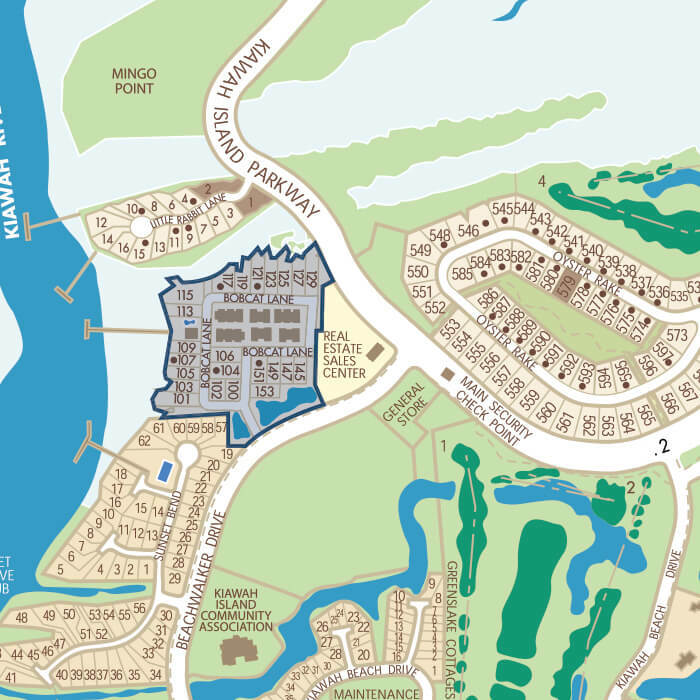 Stretching across eleven acres of riverfront landscape, shaded by live oaks, the highly walkable RiverView neighborhood sets the stage for an inspired Island lifestyle. 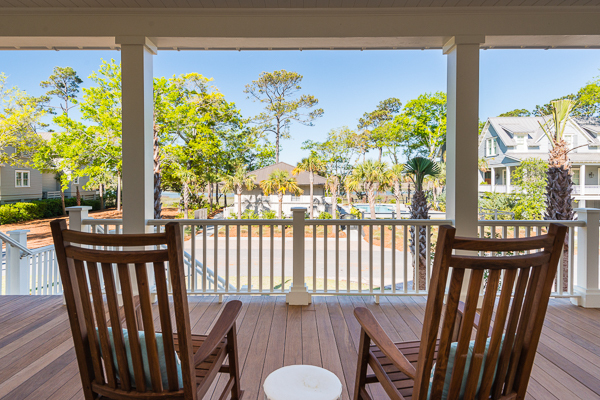 With easy access to Kiawah’s acclaimed amenities and ten-mile Atlantic beach, as well as enviable proximity to historic Charleston, this neighborhood of new-construction homes and townhomes offers a true lock-and-leave lifestyle for second home owners and an enchanting enclave for full time Island residents. 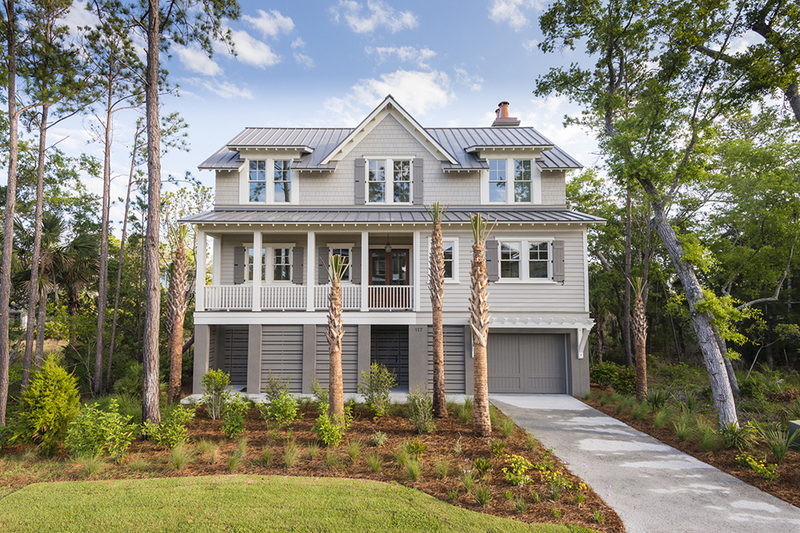 RiverView’s welcoming Southern homes showcase open floor plans, high-quality finishes, and coastal Lowcountry style. 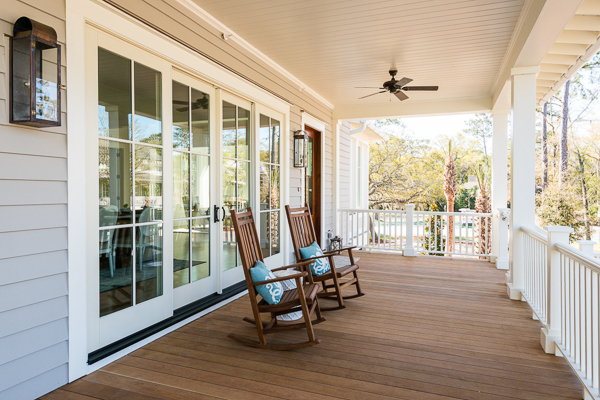 Four home plans are available to choose from, each designed by Live Oak Design Studio and featuring expansive windows and gracious porches for open-air entertaining. 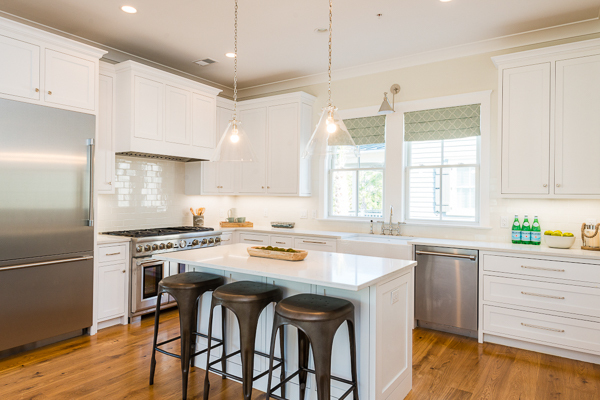 All-new construction and premium materials enable low-maintenance ownership. 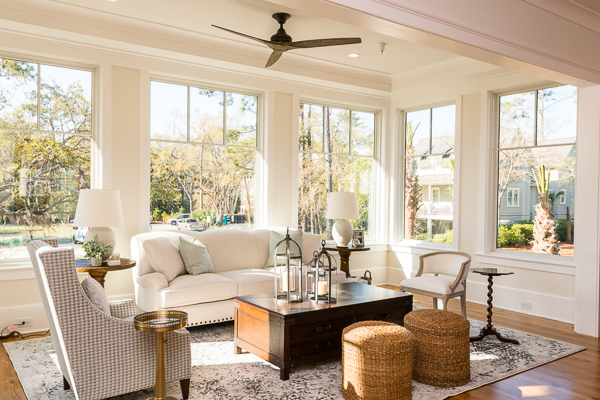 These Lowcountry-inspired homes invite natural light inside and frame magnificent marsh vistas. 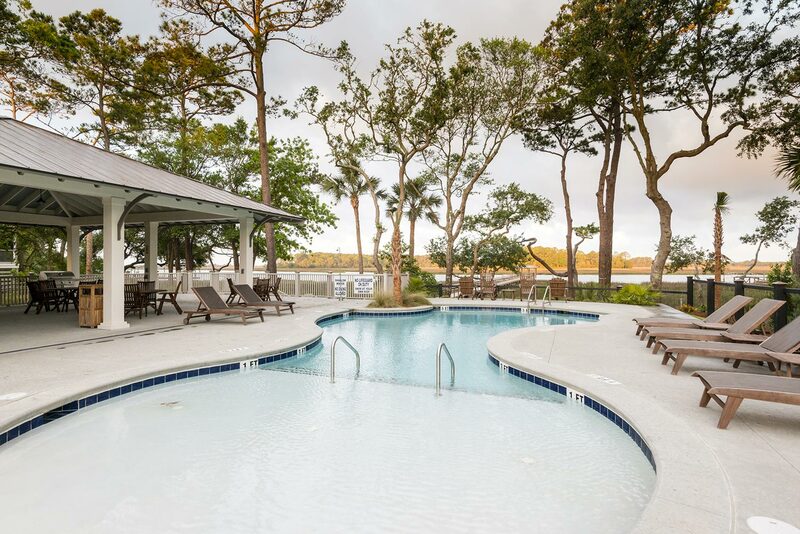 Gourmet kitchens, wide-plank hardwood flooring throughout, and optional elevators make living easy, while raised elevations allow for two-car garages and abundant storage space for kayaks, bicycles, and beach gear below. 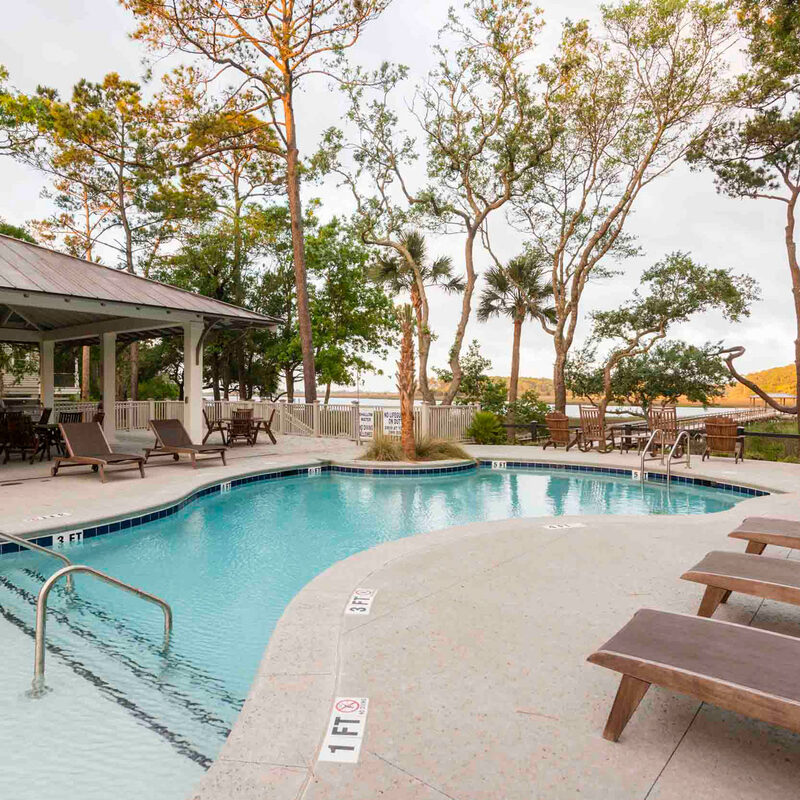 A neighborhood pool, dock, and kayak launch on the Kiawah River are all just steps away, too, inviting you to explore the Island’s rivers, tidal creeks, marshes, and ocean. 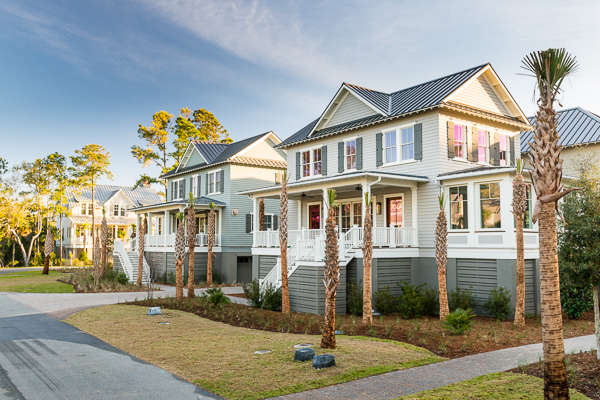 RiverView is unique on Kiawah for offering new-construction townhomes in addition to cottages. 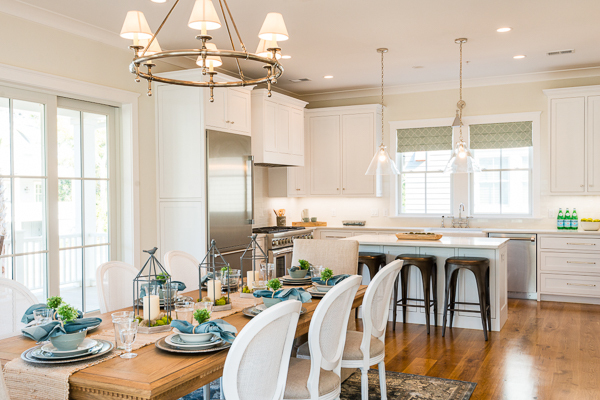 With open, airy interiors bathed in natural light, these townhomes have been designed to live and feel like high-end cottages, but without even the minimal landscape maintenance needs of a RiverView cottage. 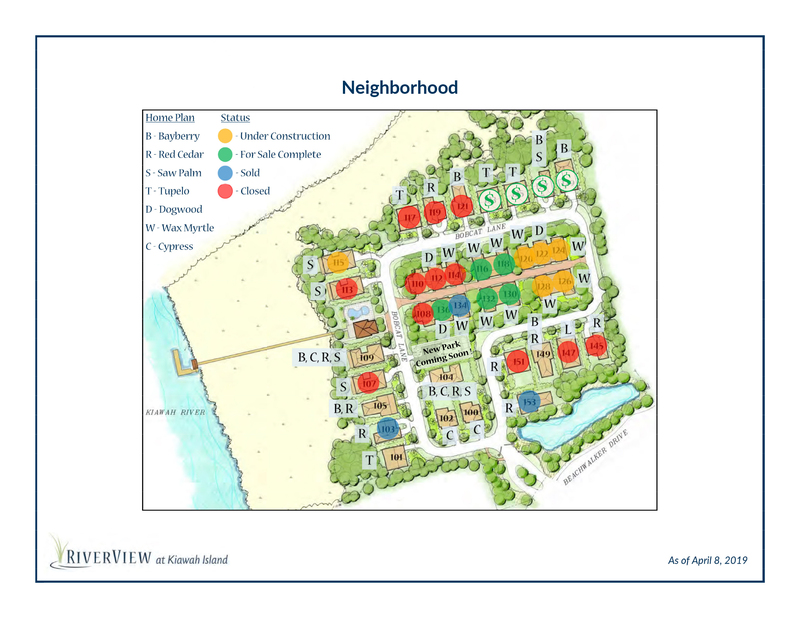 Nestled into custom landscaping with irrigation and winding paths, fifteen townhomes will be offered in total. 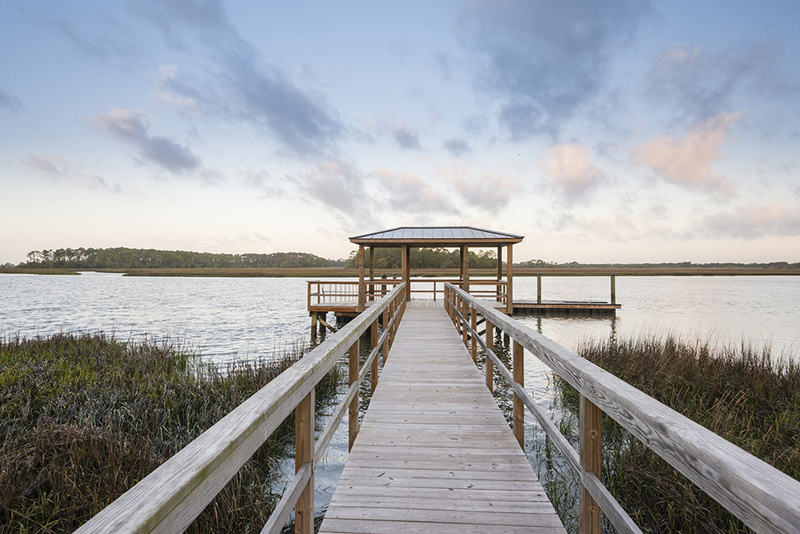 Choose and personalize one of three townhome plans: the gracious Magnolia with river views, the sunlight-filled Wax Myrtle, or the graceful Dogwood. You’ll enter a private, two-car garage via a rear alleyway… or come around front and step onto the covered porch, crafted with tropical hardwood decking, and open the custom mahogany entry door to enter your new home. Choose an optional three-stop elevator to access any level. 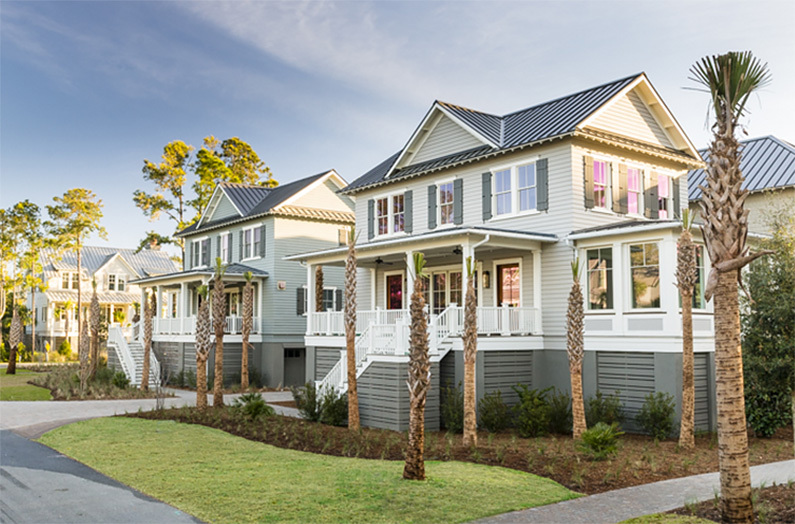 Read more about the RiverView townhomes on our blog or contact your Kiawah Island Real Estate sales executive for details and incentives. 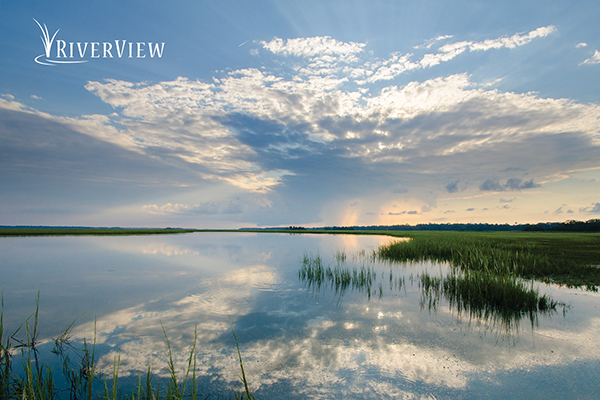 Kiawah Island Club Membership is available with ownership in RiverView. 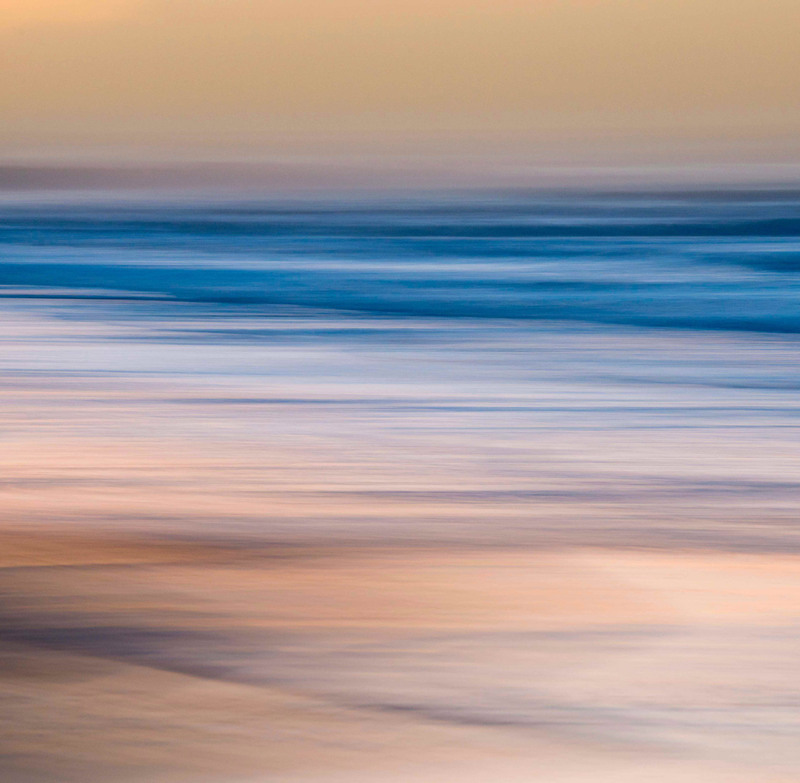 From the seaside social offerings at the Beach Club to private west end beach access, Club Members enjoy an expansive roster of top-tier amenities and enviable privileges. Fairway fans rejoice over Tom Watson’s Cassique course and Tom Fazio’s River Course. Fitness fanatics challenge themselves at The Sports Pavilion. Discerning foodies thrill to Tom Colicchio-inspired cuisine at the Cassique clubhouse and lovers of pure indulgence welcome days of rejuvenation at Sasanqua spa. 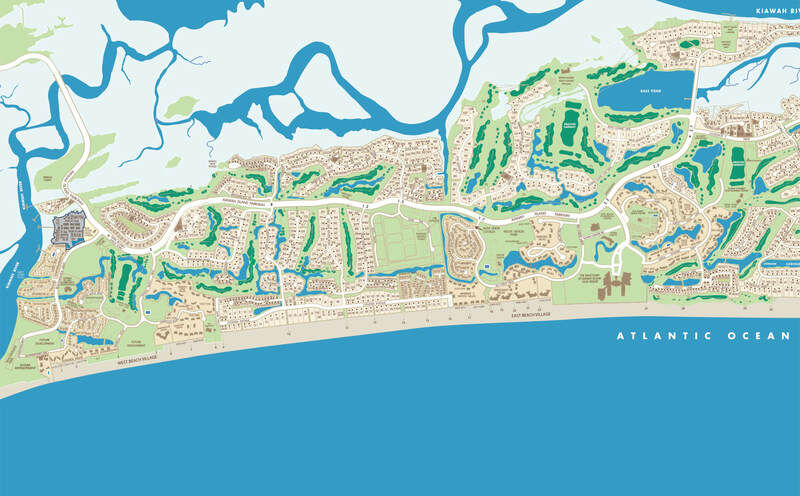 There’s much more; visit the Kiawah Island Club website to learn more.